More-complicated strategies are also available. 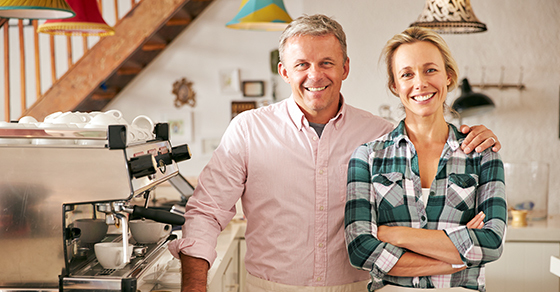 Contact Whitney Woodson at 225-925-1050 to learn more about how you can reduce your spouse-owned business’s SE taxes. « Are term limits right for your nonprofit’s board members?